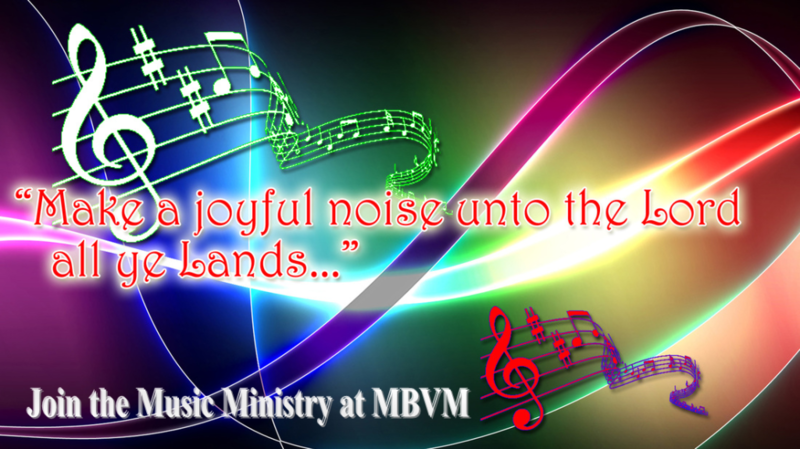 MATERNITY BVM MUSIC MINISTRY - a place for everyone! Children 5th – 6th grade can sing with our Youth Choir. . Rehearsals are Sunday mornings, 10 – 10:30am in the parish center, beginning Sept. 9. They sing at the 9:00 Mass on the 2nd Sunday of the month. Members of the Youth Choir are also eligible to join the Handbell Choir, which rehearses on Saturdays 9:00 – 10:00am in the choir loft, beginning Sept 15. Children 7th – High School can sing with our Youth Ensemble. Rehearsals are generally Saturdays prior to our monthly youth Mass. Our first rehearsal is Saturday, Sept. 22, 10:00 – 11:30pm in Viator Hall. Our first Youth Mass is Sunday, Sept. 23 at 11:00. Members of the Youth Ensemble are also eligible to join the Handbell Choir, which rehearses on Saturdays 9:00 – 10:00am in the choir loft, beginning Sept. 15. Young Adults, ages 17 – 30, are invited to sing once a month at the 11:00 Liturgy on the 1st Sunday of the month. “Young Adult Sing” rehearsal is at 10:15, prior to Mass, in Viator Hall. Adults: If you love to sing, now is the time to join our wonderful adult choir. You do not need to know how to read music to enjoy singing in our MBVM Adult Choir. This group rehearses together on Wednesday nights, and generally sings at either the 9 or 11 o’clock liturgy on Sunday and once a month at 4:30 Saturday. We have a wonderful “choir community” at Maternity BVM. Please consider joining us! First Rehearsal is Wednesday, Sept. 5, 6:30 – 8:00pm. Adults with flexible schedules, consider singing with our Resurrection Funeral Choir. Rehearsal is 30 minutes prior to the funeral, which is generally at 10 or 11 o’clock. This is an important ministry that offers consolation to our families during funerals. Did you play an instrument in band or orchestra in High School? Or College? Consider sharing your talent with our parish for Weekend Liturgies. Instrumentalists add great beauty to our prayer and give you a wonderful opportunity to continue playing. Volunteer your musical talent for our parish prayer any time throughout the year!